On Monday 6th of May Randstad hold a Workshop: “The new professional roles in the current socio-economic contest”. The Randstad Ceo, Marco Ceresa, met and have a debate with the professor Pietro Ichino, senator of Scelta Civica and one of the most popular Italian labour lawyer, the colleague Fabio Costantini, Chief Operations Officer Randstad HR Solutions, and the consultant of Randstad Outplacement Division Italy, Gabriella Lusvarghi. 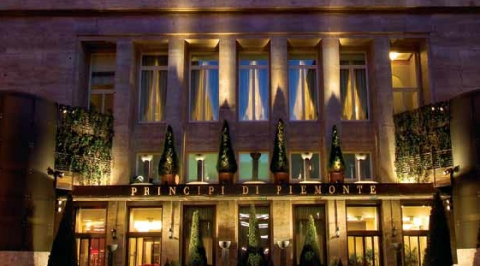 The event took place at Principi di Piemonte Hotel. The guests reached the location during the afternoon, after a short Welcome Coffee, they took part to the Workshop, that finished around 7.30 p.m. with a light dinner at “La mole” room of the Hotel. Who could not participate to the event had the possibility to follow it life through streaming on the site www.randstad.it and on the site www.linkiesta.it.